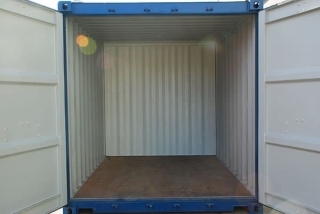 Discover your ideal 10ft container & pay less money. 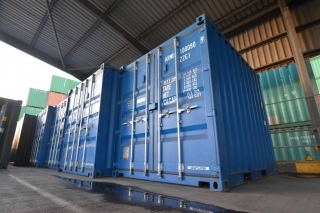 Finding a 10ft container for sale or hire is made easier for you by Adaptainer. We have lots of stock for you to choose from, all at really great prices. 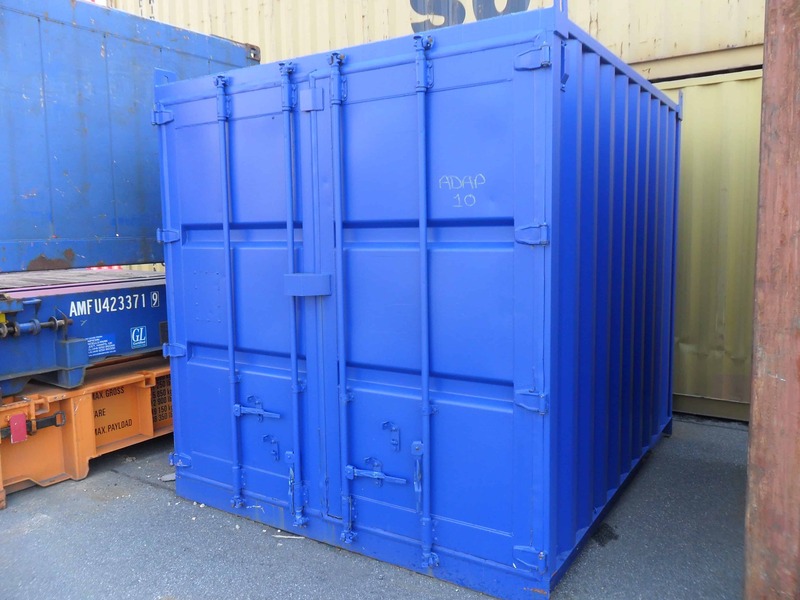 New or used 10ft container sale and hire. Bespoke conversion and customisation service available. 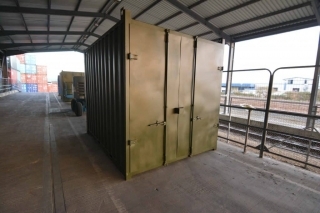 Storage or shipping use. 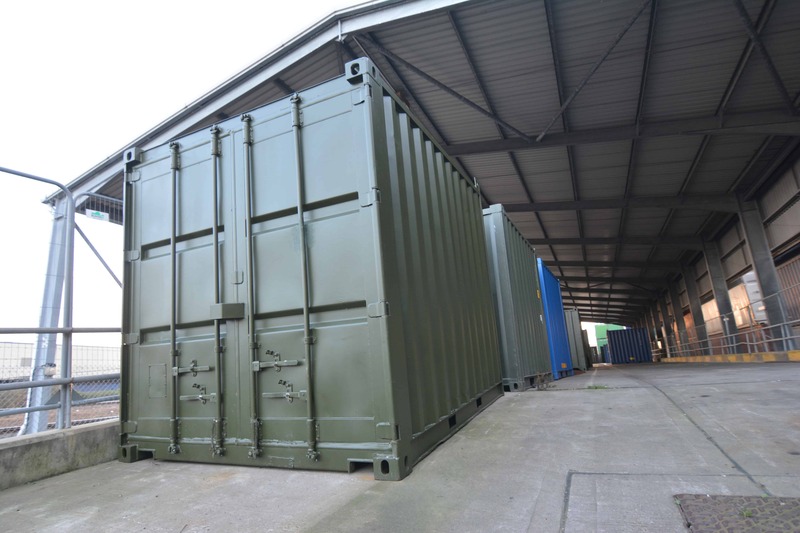 We have 10ft containers for both purposes in stock right now. 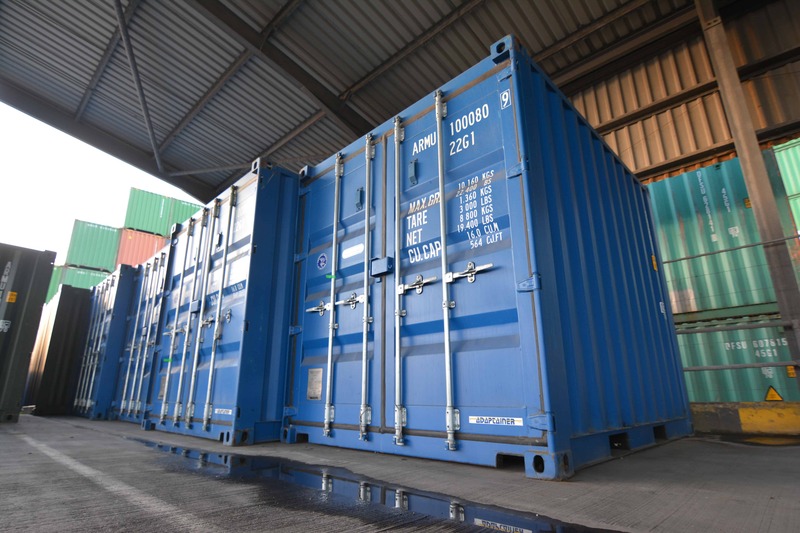 10ft containers created using the cut down process are not suitable for international shipping use. 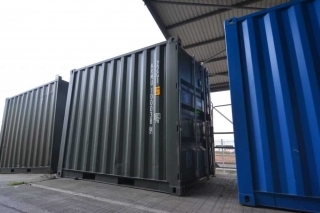 So if you intend to use a 10ft container for transporting cargo outside of the UK it’s necessary to purchase a purpose built unit. 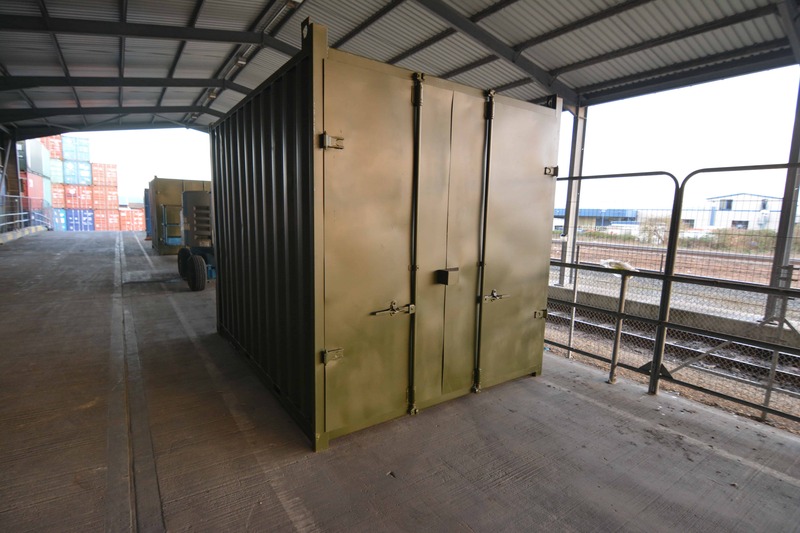 Factory built boxes are weight and stack tested to meet industry standards. We’ll make sure you get the right unit for your intended use. 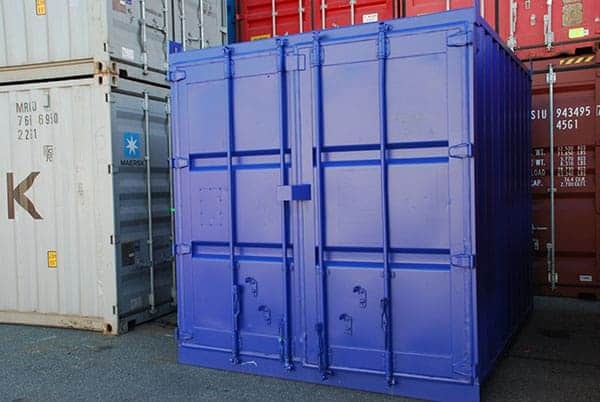 Just let us know when you make your enquiry that you intend to use for shipping. The compact size of a 10ft container might be ideal for you if you’re wanting to securely store items in an area with limited space. 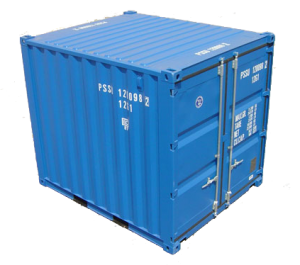 10′ container optional features and services. 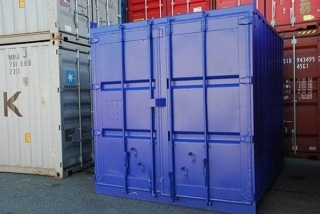 As well as supplying both new and used 10ft boxes there are a number of optional products and services that we offer to compliment your purchase, including padlocks, lock boxes and re-painting. Lock boxes provide an additional level of security protection by housing your padlock inside a secure steel box attached to the door. We have a range of 10 foot containers for sale or hire, but you may wish to have the box painted in a specific color. Just let us know if this is something that you would be interested in and we shall add this option to your quotation. Worried about condensation? Let us advise you on a range of anti condensation products to suit your budget and needs. Friendly, reliable and fast are three words previous customers have used to describe our delivery service. 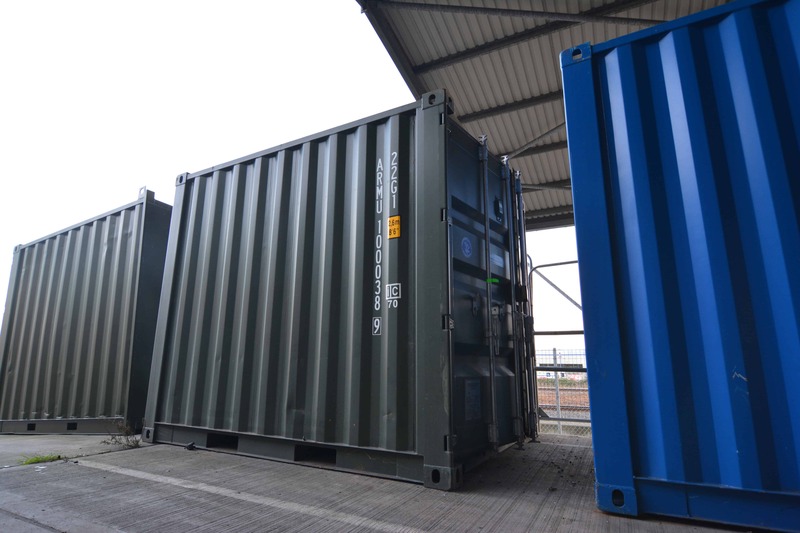 Adaptainer have a nationwide network of container depots which means that you won’t have to wait very long to receive your 10ft container.